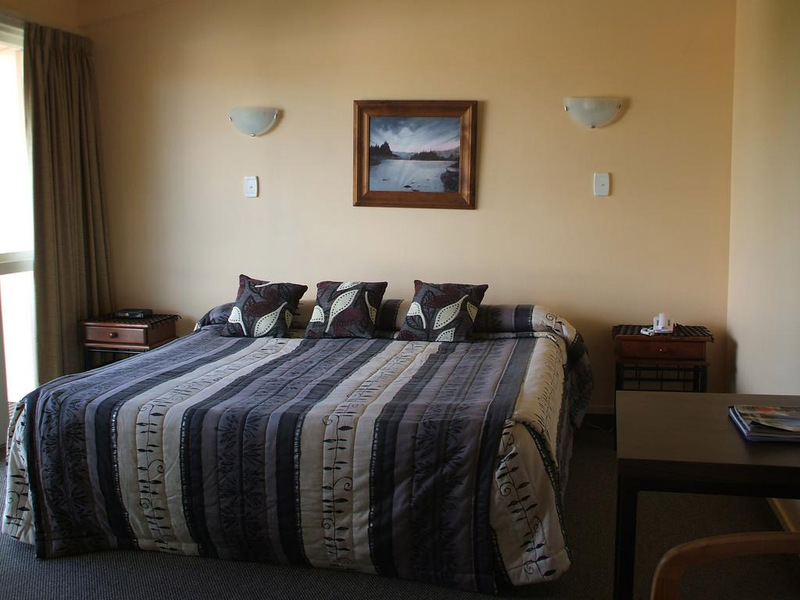 SouthernJourneys - Caves Motor Inn Motel Waitomo. 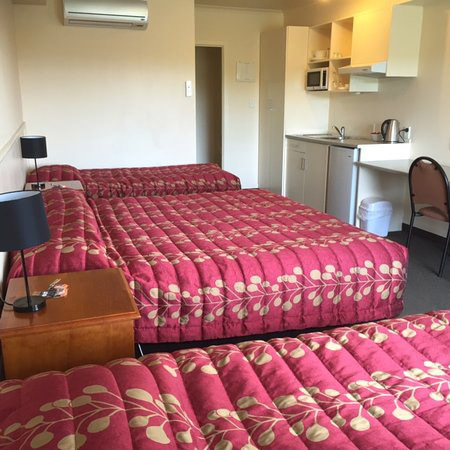 Two bed room unit with lounge & self catering facilities - microwave, 2 ring hot plate, fry pan. Three bed room unit, with lounge & self catering facilities - microwave, 2 ring hot plate, fry pan. Country view. Air Conditioning. Kitchenette - microwave, 2 ring hot plate, Electric fry pan. Tea & Coffee facilities. Is closer to road but has triple glazing to reduce sound. Adjoining studio rooms each with own bathroom and Tv, with door in-between.